Caught in the wrong place at the wrong time … Are they the real Banksters !!! 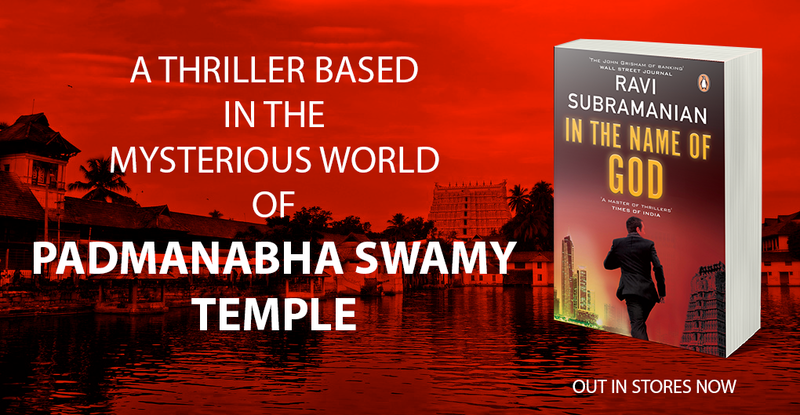 The sting of the cobra, which sent banks scurrying for anti-venom serum, was the first sting to have struck the banking industry with a force never felt before – definitely not felt since the days of If God was a Banker, which had sent the banking industry gossip into an overdrive. Cobra Post’s expose on Thursday was a bit different in the manner in which it chose to brand the entire banking industry as one that is full of Banksters. Full of shameless, incompetent employees who get up from bed every morning, thinking of how they are going to launder money. Employees who don’t have a conscience but are willing to make con-a-science. I too write stories set in the banking industry. 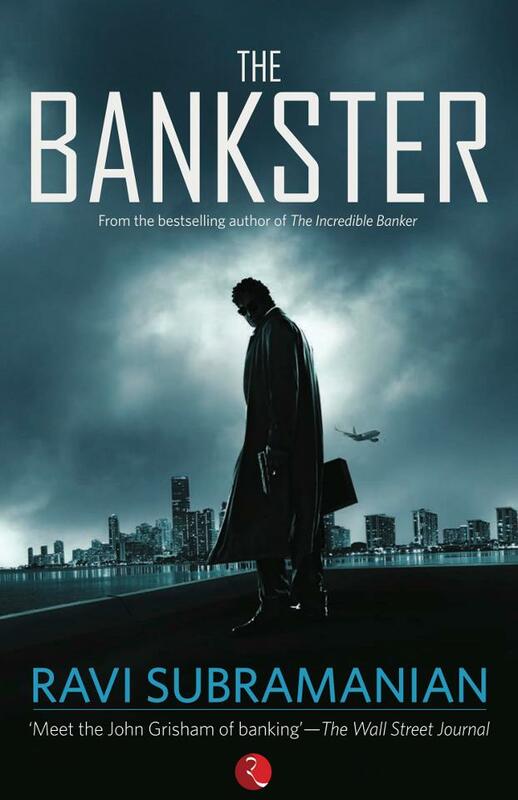 I wrote about the dark underbelly of branch banking, KYC compromises, cash transactions, money laundering, all woven into a thriller titled The Bankster. But even in a book with that name, there were good bankers and bad bankers, the former helping the bank tide over the problems and issues it faces because of the latter. Unlike my books, the Cobrapost sting is nothing but an attempt at defaming private banks and a poor attempt at sensationalism. And all the news channels were willing accomplices and played along. As a banker myself, I feel the urge to stand up in defence of my colleagues, and present a viewpoint that everyone who has seen the Cobrapost expose must know. Firstly the banking regulator, the Reserve Bank of India (RBI), is the frontier banking regulator in the whole world. No other regulator is as proactive, as market focused and as effective as the RBI. It has done enough and is constantly on the ball as far as money laundering is concerned. Remember wherever there are rules, there will be people trying to circumvent them. The RBI has always remained ahead of the latter and must be lauded for it. Secondly the banking industry is one of the largest employers of talent in this country. And the bulk of that talent is sitting at the entry level — relationship managers, customer service executives, wealth managers, insurance salesmen and loan managers, amongst others. Foreign and private sector banks have adequate processes to train employees, and controls to ensure they behave in a compliant manner. Despite this, a few black sheep could possibly infiltrate the ranks. Show me one industry where 100% of employees follow all the rules. It’s not the occurrences of frauds/manipulations, but how the bank reacts to such instances that differentiate a good bank from a bad bank. Most banks that I know of have a zero tolerance for frauds. It is against this background that I would love to know the universe on which the sting operation was conducted. In how many cases did the attempt to sting prove futile? The three banks in question have over 7,500 branches across the country, with over 75,000 frontline employees, which makes the number of employees exposed by the sting, a minuscule proportion — less than 0.05% of the frontline employee base. If I include the affiliates and insurance companies, this decimal would be pushed one point to the left. Come on guys, get real. In a country where most politicians reserve the right to be corrupt, do we really believe that Arvind Kejriwal’s demand for the resignation of the finance minister, sacking of the bank CEOs and withdrawal of their licences on the basis of this sting is justified? And lastly, an important point that almost everyone missed in the high-decibel news channel debates on Thursday was the genesis of the problem — a parallel cash economy. Fix that first. Money laundering will cease to be an issue. Fix the UID project first. Money laundering will automatically come down. Its sad that as usual, we have gone after the poor frontline executives who are slightly immature and probably powerless as compared to others who commit far more serious crimes. I would implore the management of banks in question to not take the easy way out and sack these employees. You will end up nipping their career in the bud. These are not a bunch of Banksters. They are just immature, untrained bankers who hold in them immense potential and were probably even considered stars till a cobra stood in their way. Your ideation on the Genesis is so well written.. Simple, lucid and thought provoking.. Just like your works.. Very right Ravi…Its sad to see the frontline execs who joined these organizations with lot of hopes and dreams losing their jobs. I feel most of them landed in this situation b’coz they only believed in chasing numbers and following instructions of their bosses to set new sales records. I know lot of people who never bothered to keep a work life balance and sacrificed many things to make it to the Achievers Club. Now, these bosses are trying to save their face and reputation of the bank by branding many of their darlings or poster boys as culprits….. Yes, the modes operand in question needs to be examined properly. Whether the cobra post made its operation on the employees on the rolls of the Banks OR employees of the channel partners who they also work from the Banks Lobby Management. In any case, the training system and the training on ethics, culture, principles of the organization provided to the staff and evaluation of the same from time to time needs to be analyzed. The span of employees in question with the organization also a big reason, mostly these type of people are JUMPING FROGS. Most of them do not stick a single organization even fro a couple of years, most of them commit such false promises in pursuit of achieving target and to taste the short time success, as they do not require any long time success, as they go on JUMP to other organization. Loyalty and sincerity lacks in them. There must me clear guidelines to them from their superiors to practice such Mal-practices, which is more dangerous for any organization. Customer service has become too personal in nature, It’s like I will take care of your Bad Karmas with better personalized customer service & you repay the same with my Incentives. Lending takes the personal route with personal loans and credit cards given more importance than lending for businesses. Hard collateral and cash flow analysis replaced with Guarantee of female relative and Credit Insurance. Commercial Property Lending being camouflaged as Agricultural lending and many more. Lending teams running after Insurance, CASA teams going after Insurance etc., It is like Banking has been replaced by FMCG tactics, sell whatever you can to the first “Bakra”. Bankers should come back to basics, Lend to who can borrow, Enable people to save and Finally monitor even before you measure. “Go first catch the bigger thieves!”, Is that your argument Ravi? The idea of the entire expose is that it’s hard to take such high-level money laundering decisions without the acknowledgement and acceptance of the higher-ups. It’s more like the worst kept, dark dingy secrets of these banks (which your stories too have brought up time and again). It’s futile putting numbers, decimals and percentages in these kind of exposes. It’s not about how many are black sheep, how many are Jesus Christs…and how many are well, silent partners in crime. The real questions are – what are banks doing to crack down on these black sheep? What are they doing to block the porous entries in their world-class systems? Have they terminated the infiltrators? Why aren’t they pushing for an independent investigation? Why is everyone trying to hush-up this scam? Or why are you trying to make it sound like a rounding-off error? Well written Ravi. There’s a gang out there that sensationalizes everything. The members of this gang call themselves journalists but they are anything but. Then there are the TV channels which are so desperate for cheap content that they don’t mind becoming Horror Entertainment Channels. And lastly there are the so called activists whose day begins and ends with demanding someone or the others’ resignation. They know they will never run any office so they will never have to suffer the same fate themselves ever. Each one of these guys – the journos, the TV editors and the activists – are screwing the country for their personal agendas and we the people are the guinea pigs in all this. These people are the poisonous snakes; worse even than the real cobra. But most of us have started reacting – by stopping to watch these channels and listening to jokers. The reason for even a minor issue to get sensationalised is the mushrooming of 24 hour news channels. They are continuously on the search for “breaking news”, which forces these guys to sensationalise even a trivial news. Though this one is not a trivial one. I agree with your opinion that Cobrapost should have named/showed the employees who refused to entertain their reporter. But, it was really shocking that money laundering was being done so blatantly in Indian Banks. I thought such acts are done in the foreign shores. Also, percentage of bad employees cannot be calculated based on the exact number of employees revealed by Cobrapost. It was just a sample; the openness with which those employees were entertaining the reporter disguised as a prospective customer indicates a serious flaw in the business process of the Bank & audit process of the regulator, which has to be fixed.